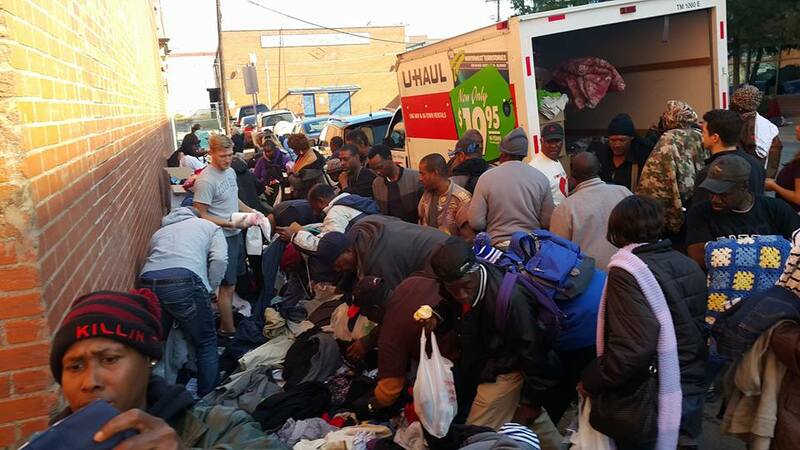 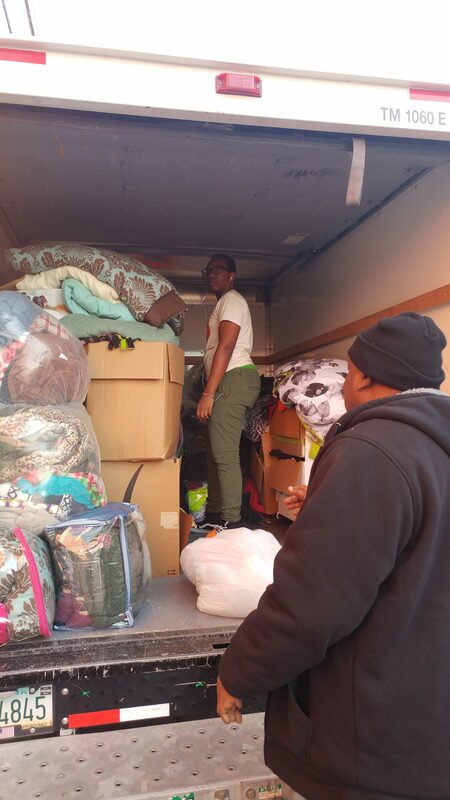 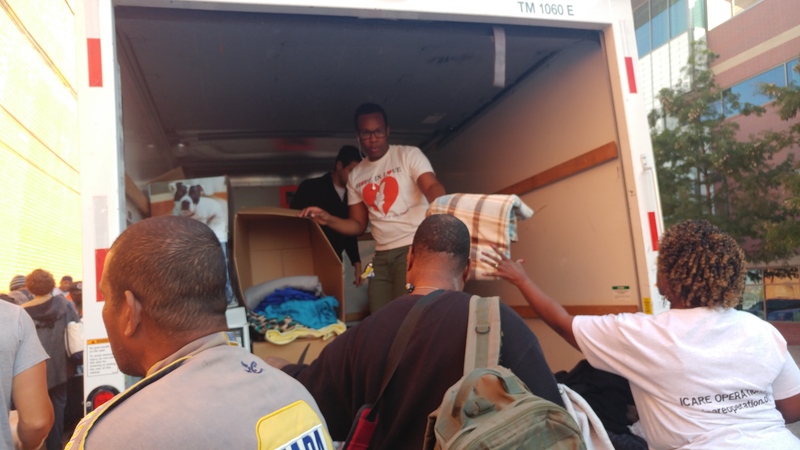 Clothes, jackets, blankets and shoes sorted and packed into the U-Haul truck. 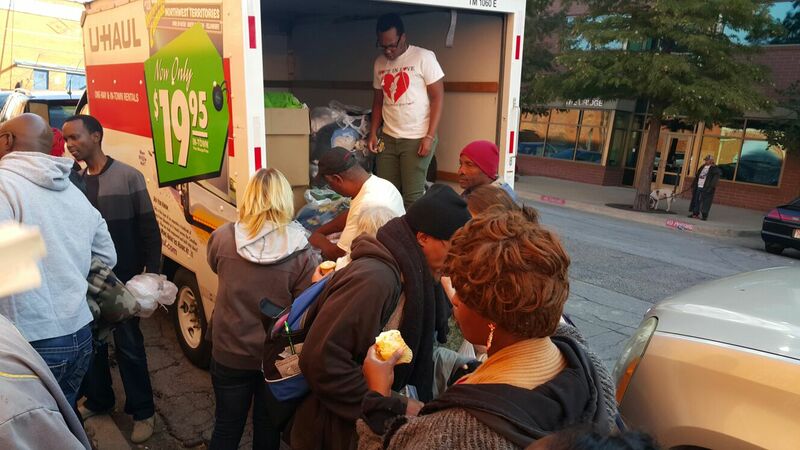 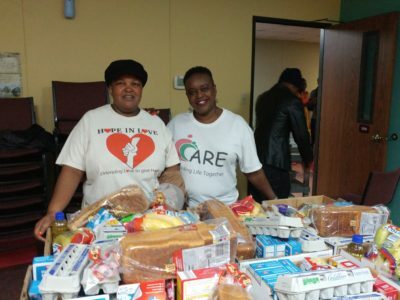 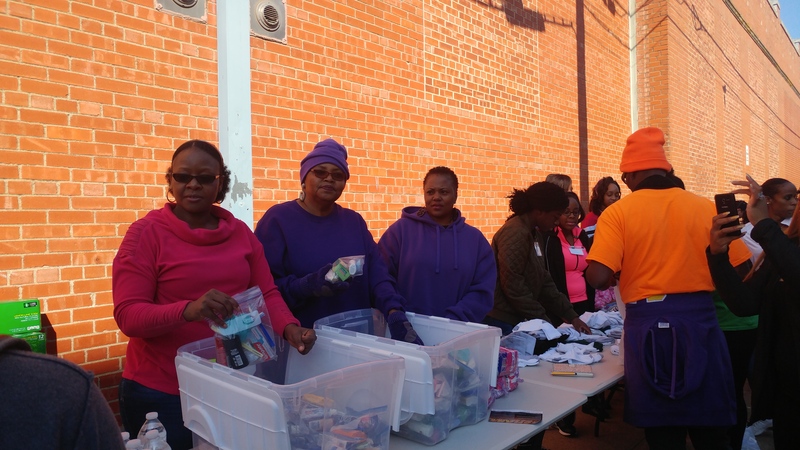 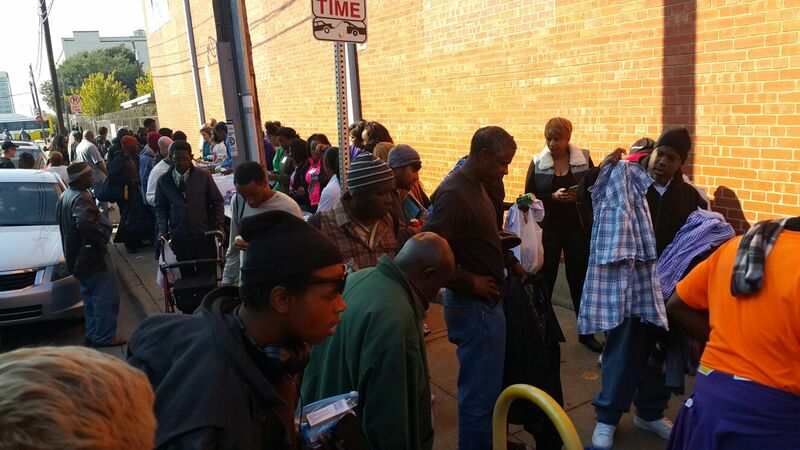 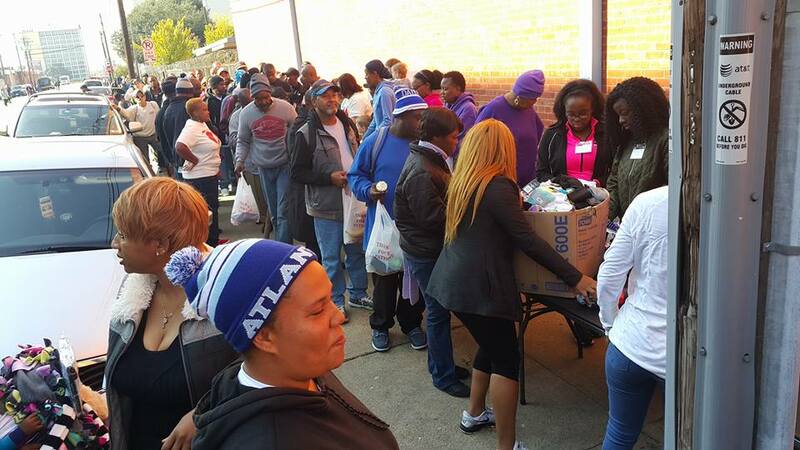 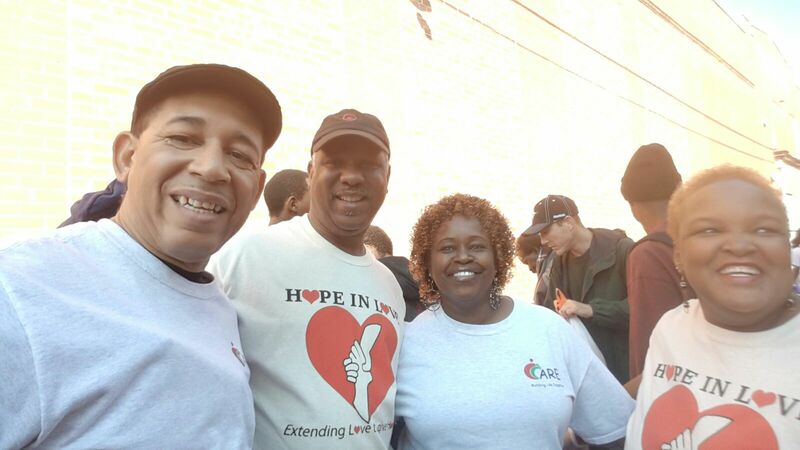 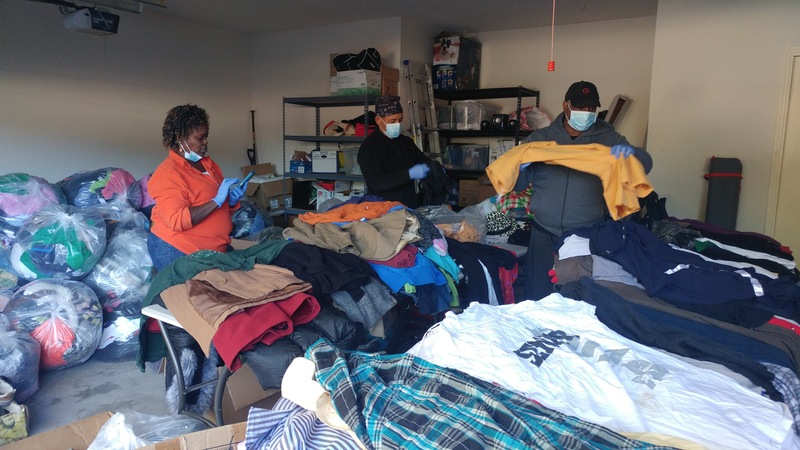 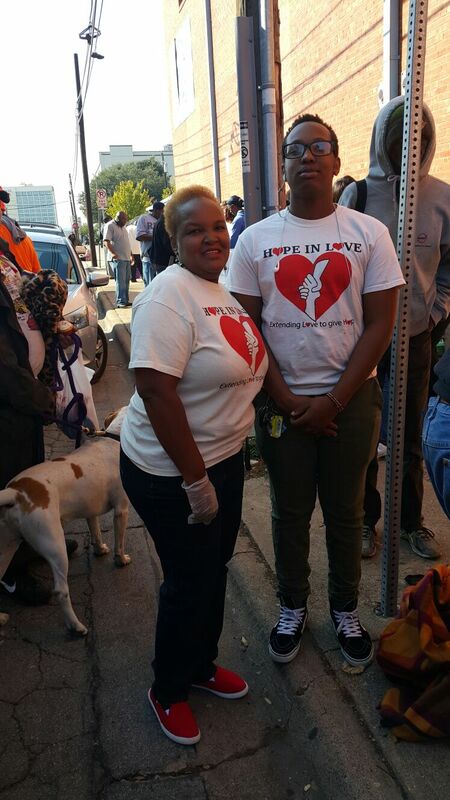 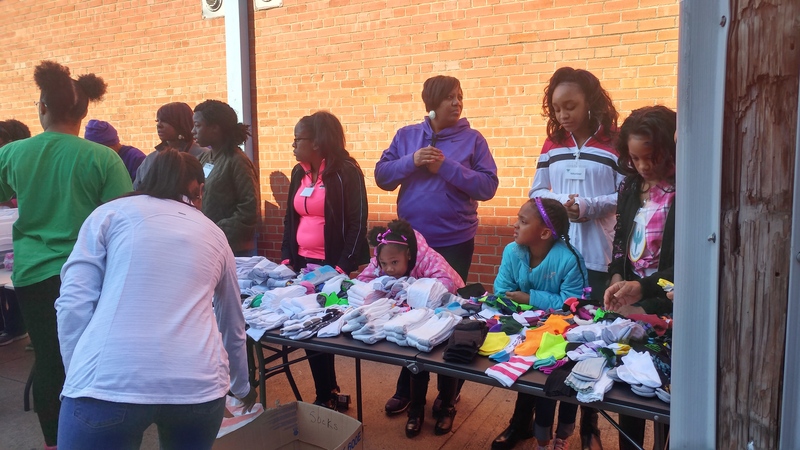 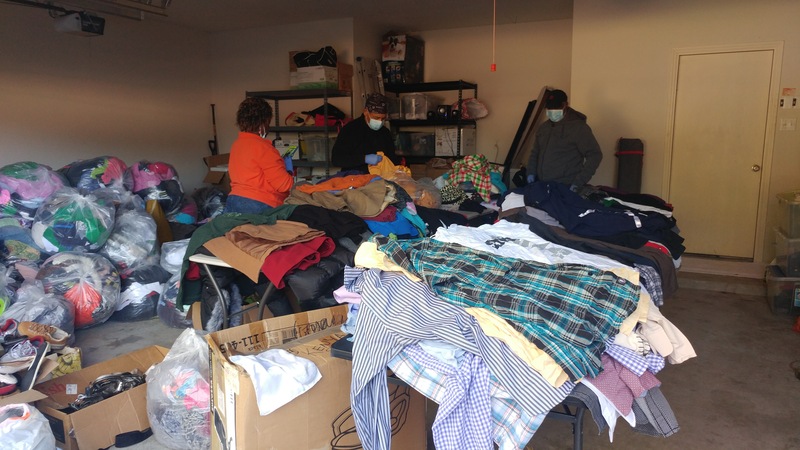 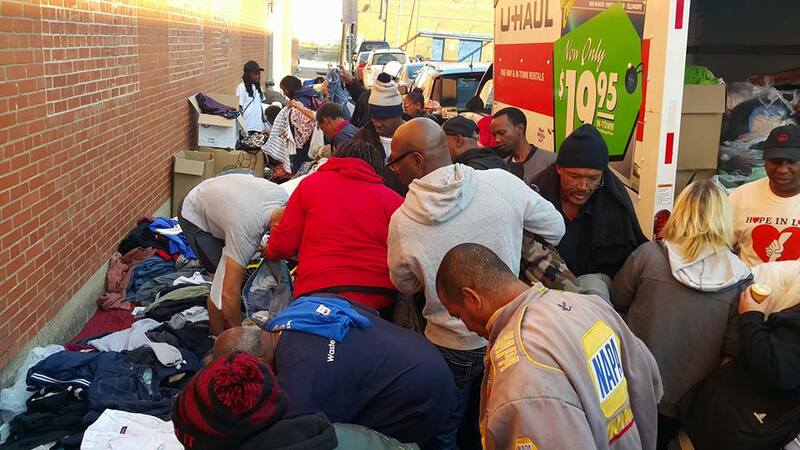 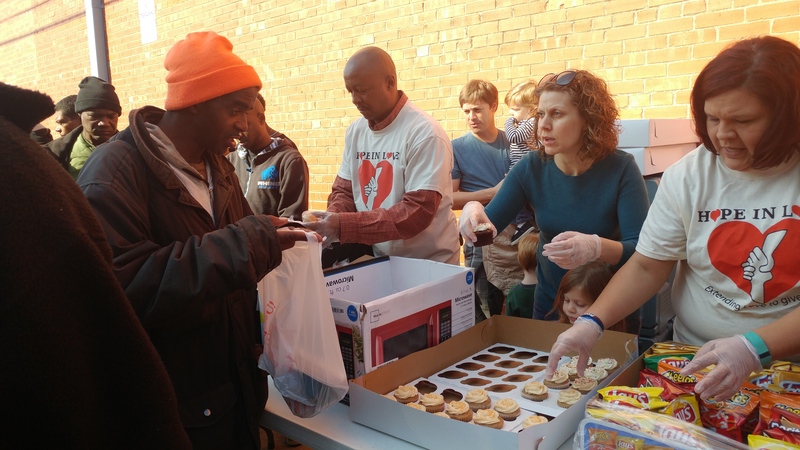 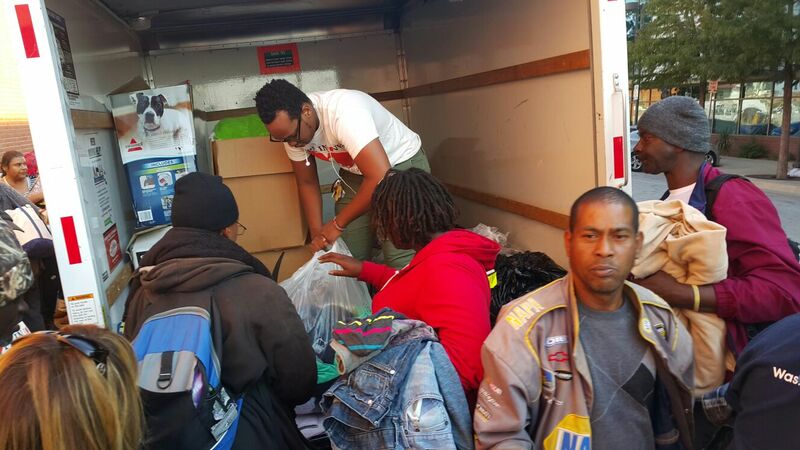 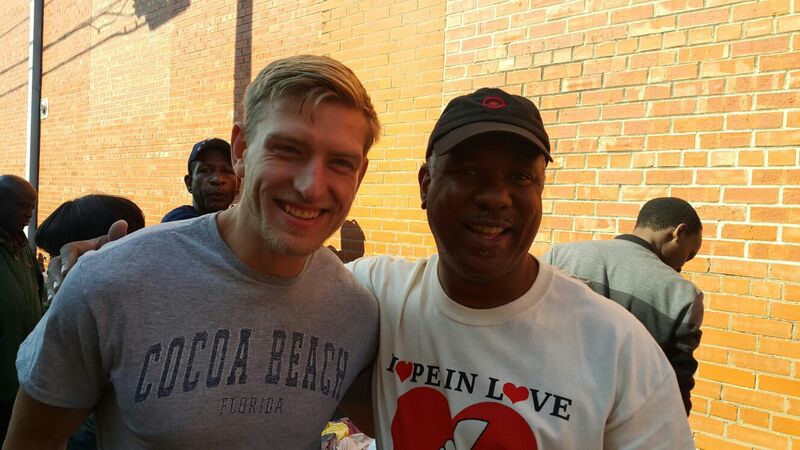 Over 200 homeless men and women received a hot meal, toiletries and jackets for the winter. 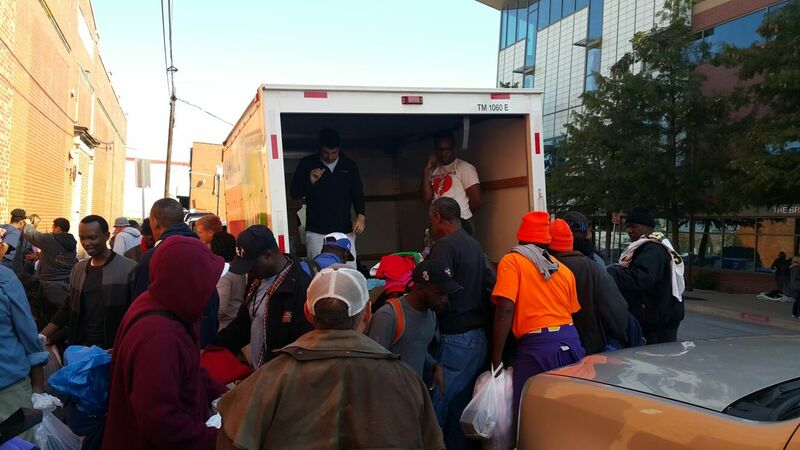 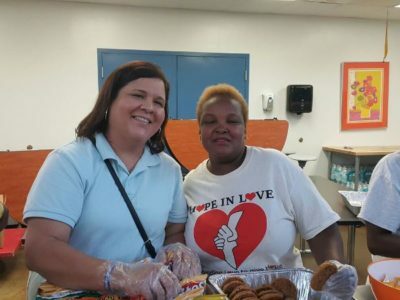 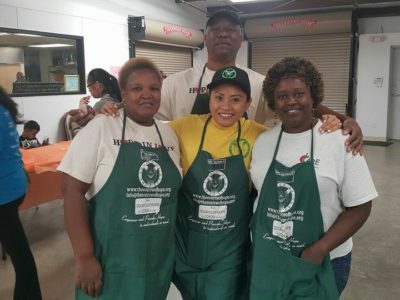 Big thank you to all the volunteers that came out to serve, we cannot do it without you.